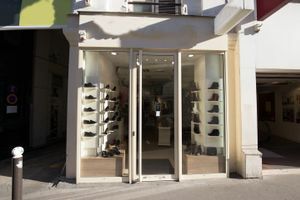 This modern 73 sq m shop in close to Ledru-Rollin is perfect for pop-up shops, ready-to-wear and accessories sales and product launches. 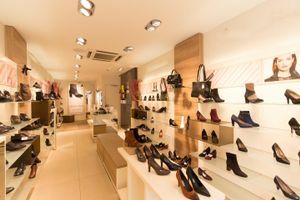 In an area popular with shoppers, this boutique has a lovely double window display frontage of 3 m. The interiors are stylish and muted with cream walls and wooden accents, there is removable glass shelving and a range of product display furniture. 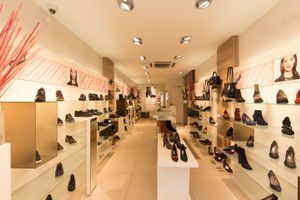 The space is divided into two rooms, with the ground floor level of 35 sq m and the first floor stock room area of 38 sq m. This shop is well facilitated for retail with a counter and security system. 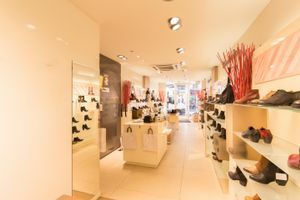 This shop is a fantastic retail opportunity for brands looking for a mid term rental space and to gain exposure with high foot traffic and many high street brands in the vicinity.